A captivating combination that's almost impossible to resist! 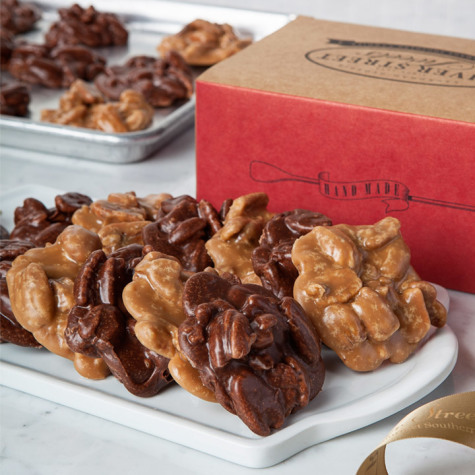 Our two most requested Praline varieties join together for a classic gift with double good taste. 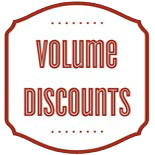 Available in 2 sizes! 10 and 18 Piece Deluxe! Great tasting! Packaged with care. 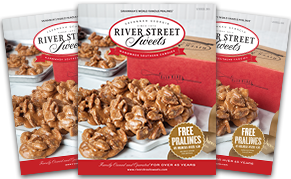 Don't bother shopping around cause RIVER STREET SWEETS is the place to get the BEST PRALINES! DELICIOUS! 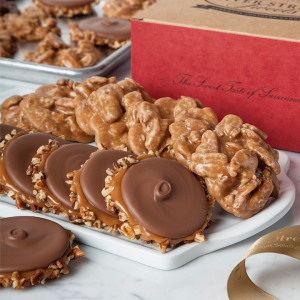 We had some of the chocolate pralines delivered to my mother for her birthday. 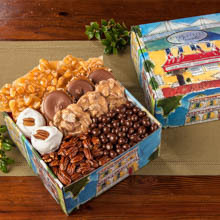 She enjoyed them so much while we vacationed in Charleston last year we thought she would like a sweet birthday surprise. She loved them and can't wait to go back again this year to Charleston. Received package in a timely fashion for our household. 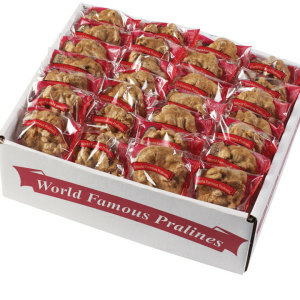 We LOVE the ORIGINAL pralines - the chocolate ones are good but not as good as the original. We will probably just order original only next time. Thanks! 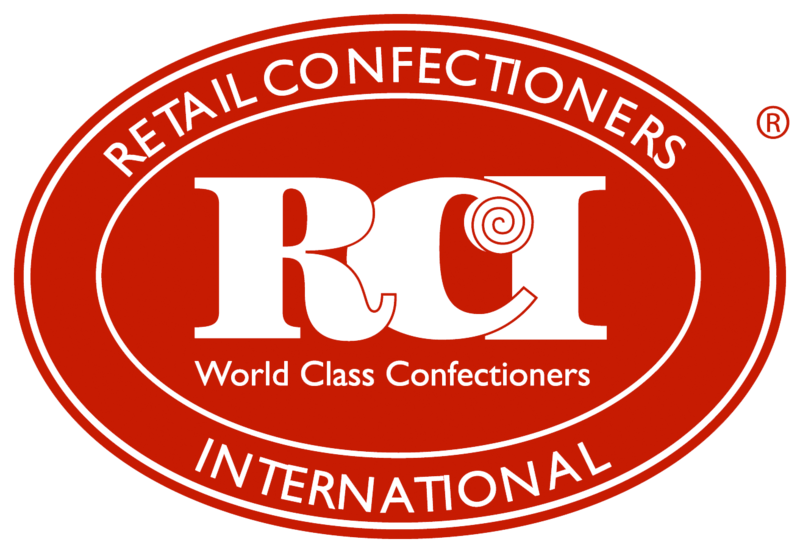 Ordered the combo of regular and chocolate Pralines.......so delicious! 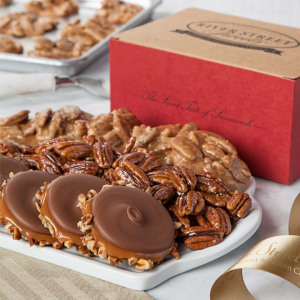 The pralines melt in your mouth, and are full of whole pecans, not broken pieces, in which is something that I love! They don't skimp on the pecans, that's for sure! 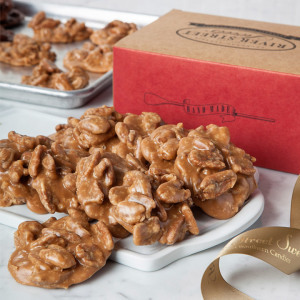 These are high quality pralines, and your won't be disappointed if you order them! Thank you for your goodies and great service!